How do you get website traffic from your Instagram account? If you’re trying to boost your business profile by increasing your social media presence, first of all: well done. Social media is a huge part of online marketing these days, so taking the first step and creating a profile is a wise move. Second of all, you probably want to know how to use social media to get more people onto your site. Instagram is a rapidly growing social media presence, with over 500 million monthly active users, so here’s what you can do to get your Instagram followers onto your website. This is the simplest trick for driving traffic to your business’s site, so there’s no excuse not to do it. All you need to do is put a link to your website in your Instagram bio so viewers can go straight there from your profile. Most brands will link to their website and that’ll be that, but you should get in the habit of frequently updating the link to drive more attention to it. You can also include a call-to-action in the description of each of your posts to remind people that your site exists. Use the caption to let your followers know what extra content they can find on your site. A new feature on Instagram is Instagram Shopping, which lets business pages tag their products in a photo similarly to how you would tag another user. This means that if users tap your photo then they will get a short product description which they can then click to travel through to your site. The bad news is that this feature is currently only available for US businesses specialising in clothing, jewellery or beauty products. However, its popularity is likely to make Instagram start rolling out to other business profiles soon, and you can join the waiting list. If you’re a Snapchat user, then you’re familiar with the concept of ‘Stories’: a series of uploaded images and videos which your followers can scroll through for a limited number of hours before they disappear. Recently, Instagram revealed its own Story feature, and those businesses with verified accounts can make them linkable by taking advantage of a ‘Swipe Up and See More’ feature which can direct people to your site. If you’re not verified, don’t worry. A lot of brands can get verified easily and having a huge number of followers isn’t a requirement. You can also reach out to a different account who is verified and ask them to be an influencer. Like a lot of other platforms, Instagram make it possible for businesses to run an ad campaign. And — unlike regular Instagram posts — ads on Instagram are clickable. 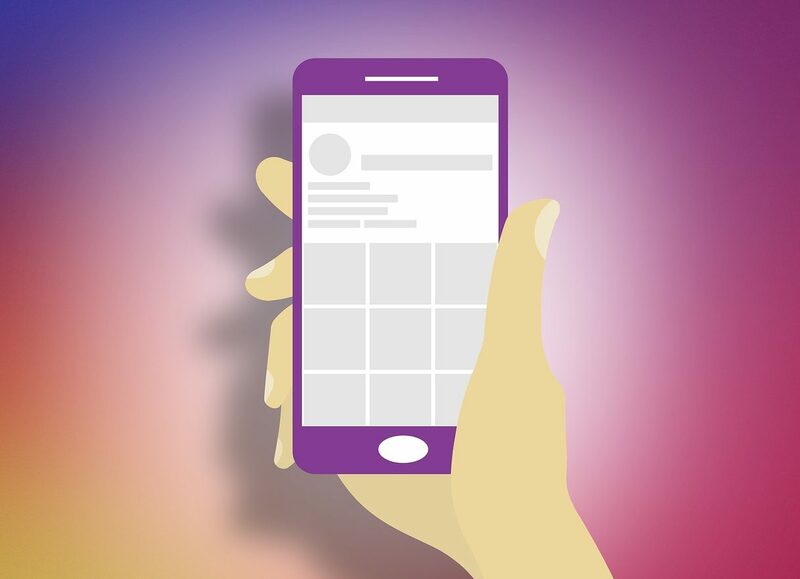 Instagram can also include a ‘Learn More’ button as a call to action to help boost your click-rate even further. Instagram ads also use the Facebook Ads backend. This means that you can target a specific group through your ads cased on various aspects like age, gender, education, location, interests, occupation, relationship status or past shopping habits. There’s also no minimum ad spend with Instagram, meaning you can put as much or as little as you like behind your campaign. At Clear Editorial we are specialists in digital content, social media, web design and SEO. Why not get in touch today for advice and guidance on boosting your business’s online presence?